Why online gaming need VPN? Not doing anything illegal, no need to hide. Performance is more impt. why people always seem to have the impression that VPN = illegal / trying to hide illegal things??? use the routing table at the bottom under the openvpn client tab..
firstly please make sure you have reserved static IP for those devices..
the last radio button is a killswitch for the selected devices. if you select "yes", no internet traffic will be allowed on the listed devices if your vpn server is disconnected. if you select "no", then the listed devices will fallback and connect to the public WAN again. the routing policy in this pic is set for the listed devices to connect thru vpn while all non listed devices to connect thru public WAN. just need to click on source IP dropdown list to select the device, then click Iface dropdown and select VPN and click add.. destination will be auto populated as 0.0.0.0.
if you wish to do the opposite and have the devices in the list to have public WAN access while all others on VPN, select WAN instead of VPN under the "Iface" dropdown list when adding the device/source IP. *edit* sorry forget to mention something important. 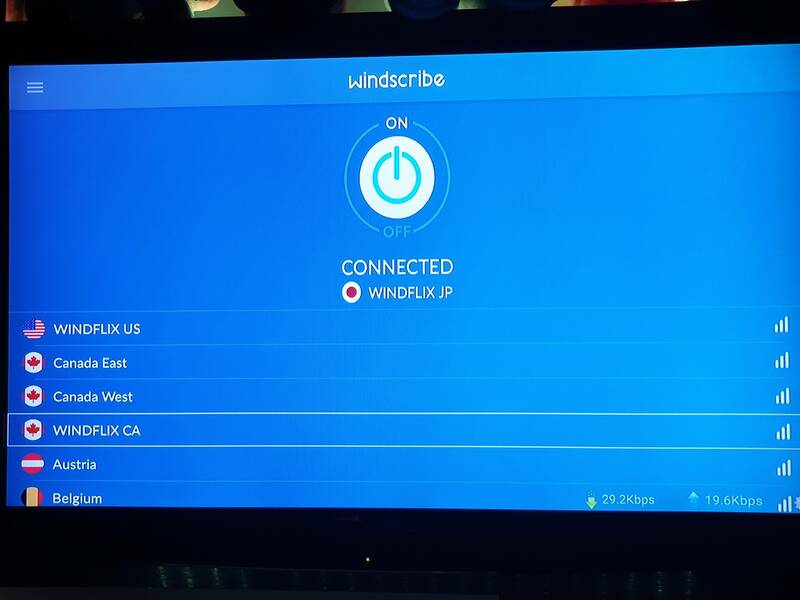 you need to change the "Redirect Internet Traffic" option first before the policy routing table will even appear..
Last edited by mun_hoe; 17-03-2019 at 09:30 PM..
Hi guys, for windscribe there is an option to he connect to Singapore, which connection signal is best. What does this connection mean? Still shielded? How can i set up my own home vpn? Is using raspberry pi the only method? 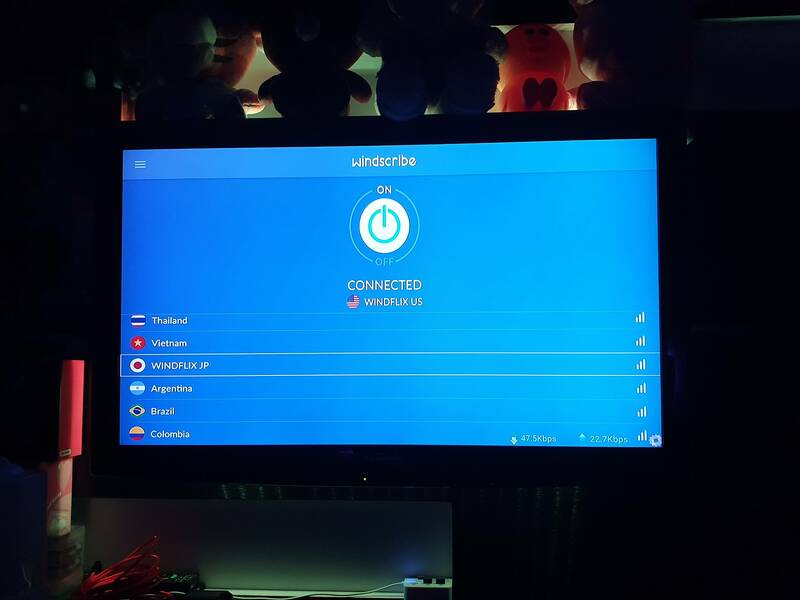 it means you are connected via windscribe to a VPN server that is nearest to you..
connecting to a VPN company's SG server when you are physically in SG give you a tunnelled connection that would be potentially be faster in speed and lower in latency. connecting to a VPN company's <<far away country>> server when you are physically far from it would give you a tunnelled connection that would potentially give you very high latency and slow speed. the VPN "tunnel" that is covering you doesn't magically disappear just because you are physically in the same location as the VPN server you are connected to. in fact I don't see a reason to connect to other country's servers unless you require features like geolocation unblocking. Mind if i pm u abt vpn problems? I can try but no promises especially if your "problem" requires too much effort for me to type out as a reply to you.. I am currently not in sg until someone around mid of April so I only browse when I have the time privilege of given time. not sure if anyone else realised but windscribe's VPN server for Netflix Japan is now up and running already. and WindFlix Canada as well! so now windscribe have 4 Netflix Servers. Last edited by Charlie_Zhan; 18-03-2019 at 02:43 AM..
received your PM and I think this may be exactly what you want..
using raspberry pi to create a VPN server for you to access the local network secured and remotely..
Charlie_Zhan, your ability to explain the workings of the VPNs is extraordinary, I tried split-tunneling only on App level and your images/walkthrough on how to do it on a router is 100% to the point, thanks a lot. For Surfshark users you can find that they now support SmartDNS. I was somewhat surprised because I didn't think they'll release this feature at all, TBH I thought they will just start adding more servers. Anyway, if you login to your account on their web page you should see SmartDNS option available. To put it short SmartDNS IMHO should only be used to bypass geographical restrictions because at its core it's just a proxy DNS. Meaning your traffic will be unencrypted and remain visible to your ISP or whoever is watching. But if you just want to bypass some geo-blocks then SmartDNS will provide you with better speeds for streaming. There's not a lot of info online how exactly SmartDNS works but I found some useful stuff here and here. I know Netflix bans blocks of IP addresses so maybe SmartDNS function will provide better speed AND a more stable access, not that I had any troubles bypassing blocks before while on this VPN. Last edited by urbanbootless; 21-03-2019 at 04:04 AM..
glad to know that my rough and brief written guide and images could be helpful those who are keen to set up VPN on their router but are concerned that creating split tunneling to whitelist some particular devices would be too complicated.